Camp Caney, a United Methodist operated camp, is a summer camp and retreat center located in the town of Minden, LA. We have a long history of summer camping and now offer a place for any family or business to come together away from the noise and distraction of everyday life. 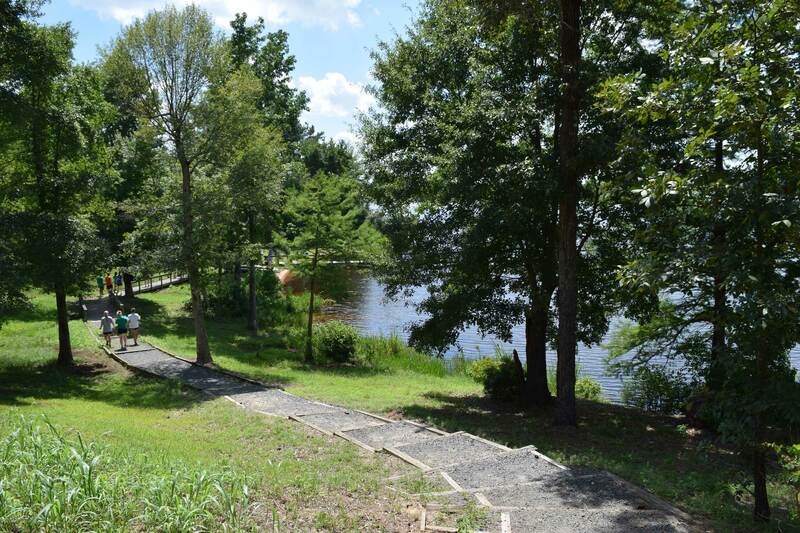 Camp Caney has 14 cabins, a Recreation Hall, and a Kitchen/Dining hall surrounded by pine trees and sits on the edge of the beautiful lower Caney Lake. We are committed to providing a summer camp experience that will help affirm our young people and expand their faith in God and their service as Christian disciples. Our hope is that they grow in wisdom, self esteem, and develop lifestyles of living interdependently with each other and all of creation.So whether you are looking for an awesome camping experience, or a beautiful location to hold a retreat, Camp Caney is here for you.